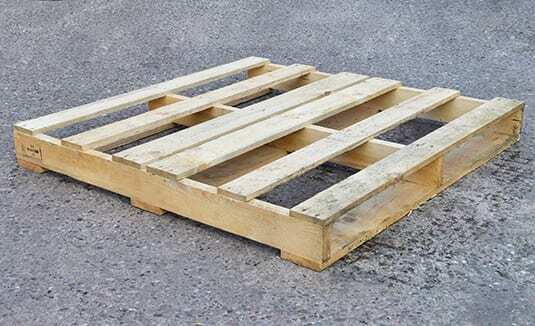 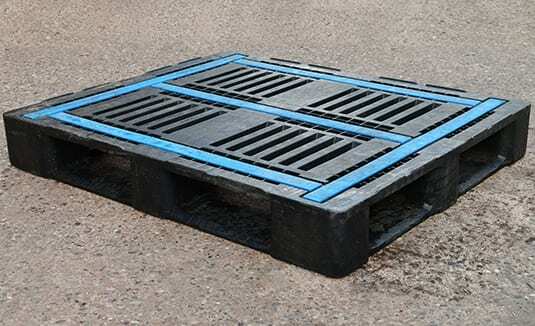 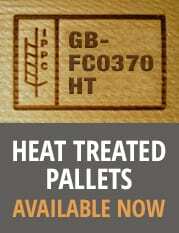 Giffords provide a wide variety of as new bespoke, reconditioned and used wooden pallets suitable for all your day to day requirements. 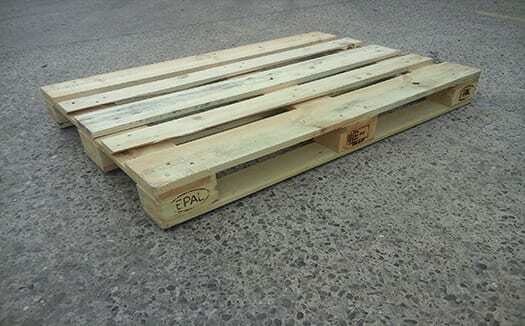 Please take a look at our Pallet Types heading to view individual pallet specifications. 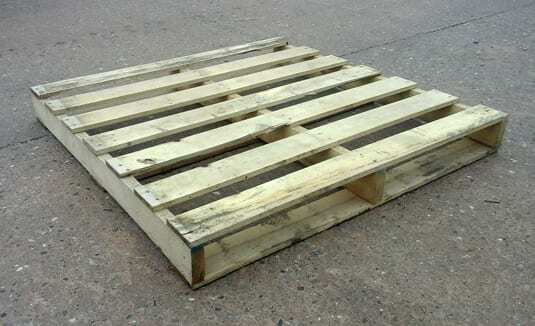 At Giffords Recycling Limited our unrivalled quality of recycled pallets have gained us a reputation as one of the leading manufacturers not only across the UK, Europe and Worldwide. 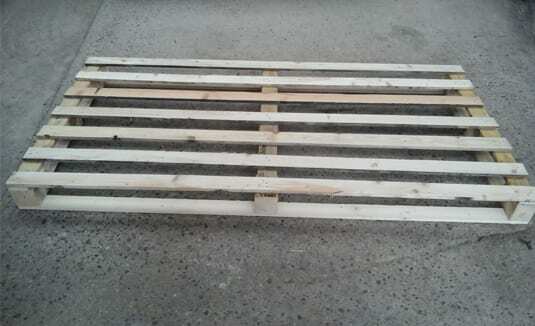 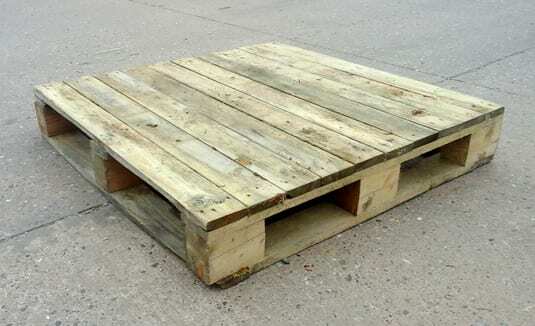 Whether you’re disposing of old pallets or buying recycled ones, you’ll find the same unsurpassed level of expertise and understanding of your needs. 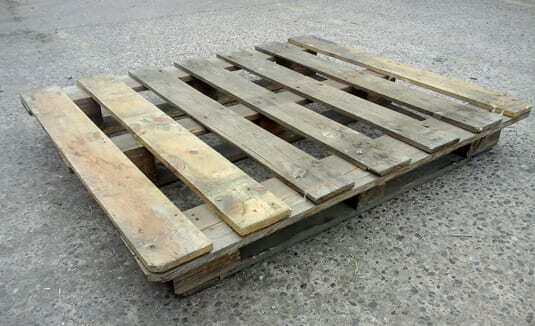 Giffords run from a state-of-the-art wood recycling facility, where every month more than 100,000 pallets leave to start a new life. 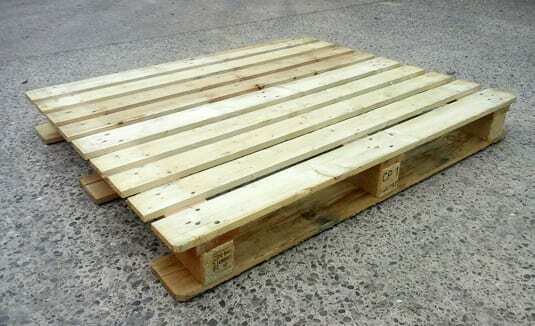 With savings of 30 to 60% on pallets, plus the great environmental benefits, we can’t understand why anyone would buy new.